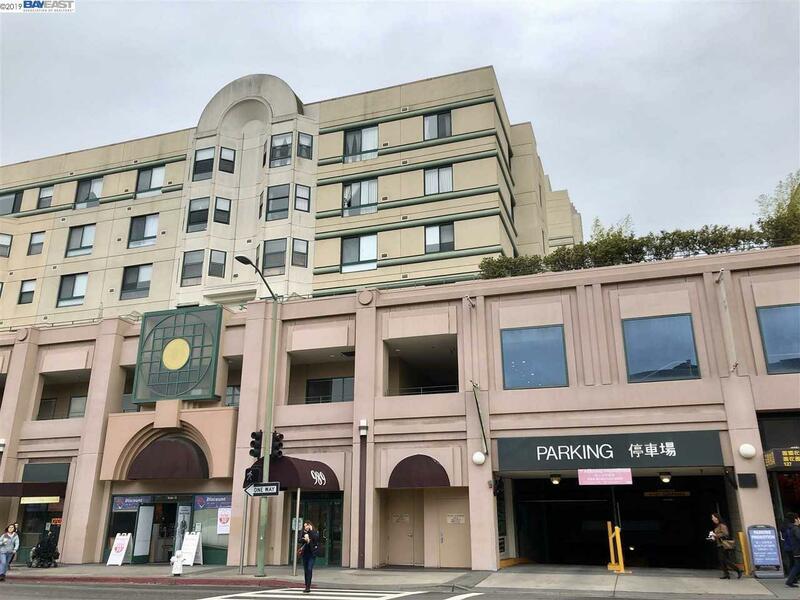 Below Market Rate unit in the Heart of central Chinatown Pacific Renaissance. Cozy 2 beds/2 baths with one assigned garage parking space. Onsite laundry on each floors. Walking distance to the BART & Public transportation. 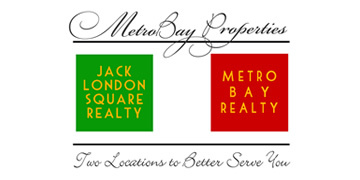 Close to Jack London Square, Groceries, Restaurants and Bank. Easy Freeway access to 880/580. Open house Sat 2/9 & 2/10, 1-4 PM.